Nike Drops the Air Max LD-Zero for 30th Air Max Day - Hello! Welcome to my blog! · The Air Max LD-Zero caps off a month-long celebration of the 30th anniversary of Air Max Day, where a fresh line-up of Air was released. · The Air Max LD-Zero was created by legendary streetwear designer Hiroshi Fujiwara for Air Max Day 2016. · The design mixes a clean upper inspired by the 70s-era Nike LD1000 and the Nike Boston. 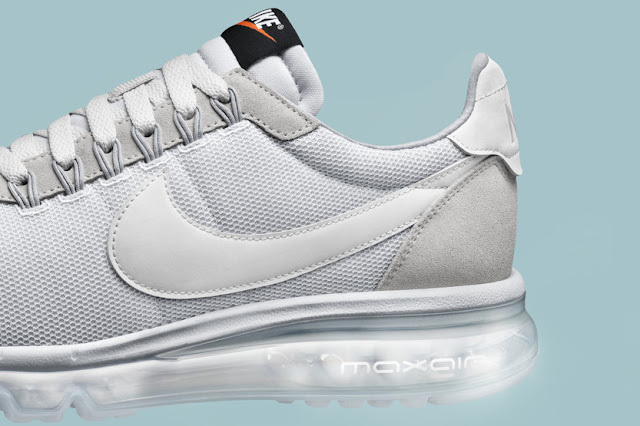 In celebration of the 30th Air Max Day, Nike drops the Air Max LD-Zero. 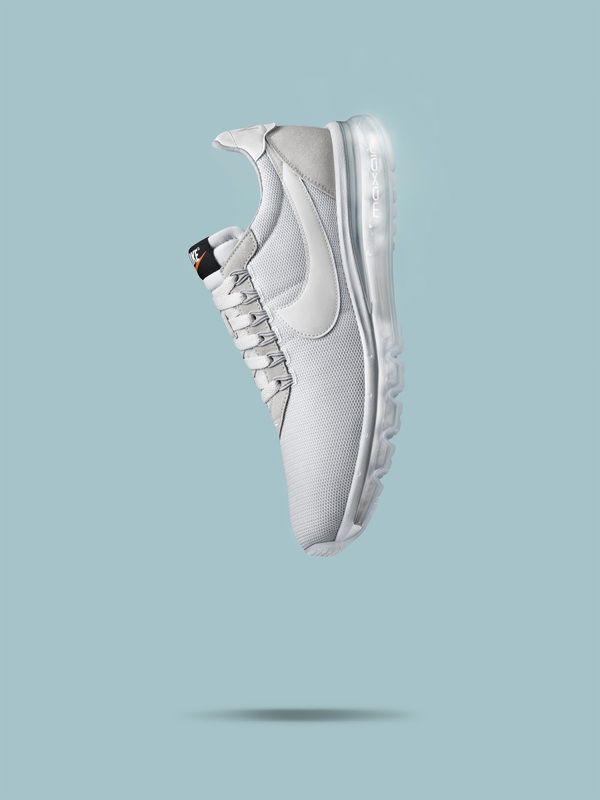 Crafted by famed fragment designer Hiroshi Fujiwara, the Nike Air Max LD-Zero H Unisex Shoe fuses a LD1000 upper with the latest Max Air unit to deliver modern street-style icon. The Air Max LD-Zero was recreated as a nod to the clean, minimal ‘70s design aesthetic of the Nike LD1000, Fujiwara’s favorite sneaker. He recreated the LD1000 in vintage suede-over-nylon materials sourced from the archive, covered the entire shoe is his signature obsidian and white palette, but added hits of black, including a blacked-out Max Air unit, for added sophistication. All materials are as close to their point of origin as possible, chosen to match the touch, color, and texture of the originals perfectly. To the eye and hand, they appear exactly the same. The Nike Air Max LD-Zero drops on Air Max Day, March 26 at Commonwealth and selected Nike stores for P8,995 SRP. On March 26, 2017, Nike observes Air Max Day by marking the 30th anniversary of the Air Max 1, the shoe that pushed Air Innovation to new heights. To celebrate, a mix of retros, remixes and innovations were released through the month of March, including the Air Max 1 atmos, the Air Max 1 OG Red, the Air Max 1 Ultra 2.0 LE, the Air Max 1 Master, and the Air Max LD-Zero. This fresh line-up of Air proves the potential of Air has never been stronger at Nike.